Sometimes we have long forgotten about the little things we have tucked away. A few days ago, I dug through a box of photos to find a specific picture, and I came across this ticket stub from Italy. From what I’ve learned, the 24 in “Hockey Club Milano” represents 1924–the year the team was founded. 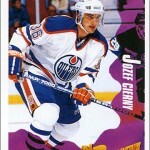 Interestingly, the 1996-97 season was the last year this team took to the ice. After that, the club became a roller hockey team. 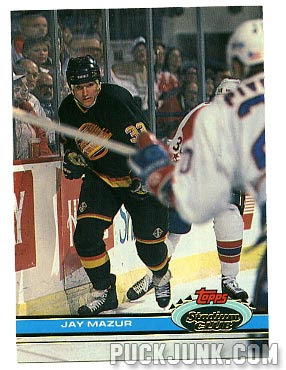 Jay Mazur – Mazur appeared in 47 games over four seasons with the Vancouver Canucks. In 1996-97, he played in 13 games for Milan, scoring 2 goals and 4 assists. 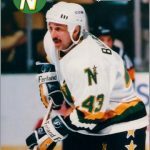 Bryan Fogarty – The troubled defenseman’s alcoholism derailed what could have been a promising NHL career. 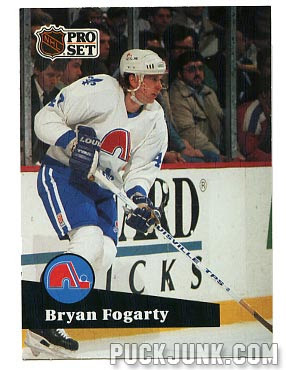 Fogarty played 156 games in the NHL from 1989 to 1995. He had a short 7 game stint with Milan in ’96-97, netting 3 goals and 7 assists. 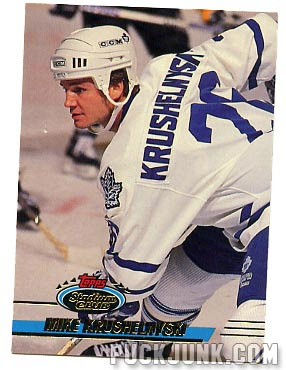 Mike Krushelnyski – A veteran of 897 games, Krushelnyski finished his playing career in Milan, appearing in a scant 2 games during the 1996-97 campaign, going scoreless. 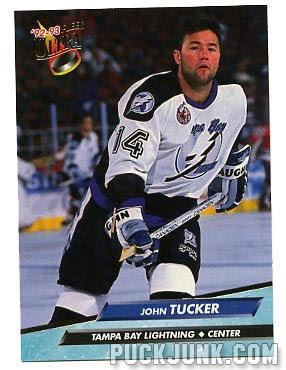 John Tucker – Tucker played 656 games in the NHL, then 30 games for Milan in 1996-97. 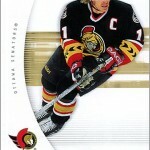 He scored 13 goals and 29 assists for 41 points that year. 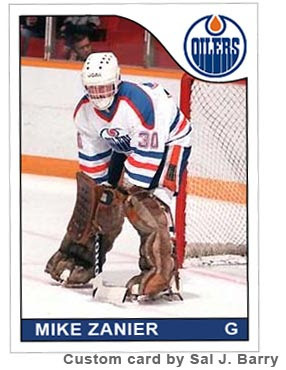 Mike Zanier – Zanier played 3 games for the Edmonton Oilers in 1984-85, going 1-1-1. In 1996-97, Zanier was Milan’s starting goalie. 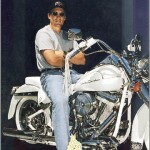 He played in 28 of the team’s 43 games that season, posting a 3.64 GAA. Zanier did not have a card from an NHL set, so I made the custom one you see above. 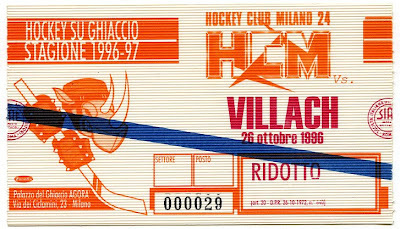 Looking at that ticket stub, now 13 years old, I wonder how Milan did in that game on October 26, 1996. Were any of these guys in the lineup? I guess that really doesn’t matter now. Odd stuff like this makes collecting a great hobby. Learning the story behind it makes collecting transcendent. Where were you 20 years ago? Cool story, and nice custom Zanier card! 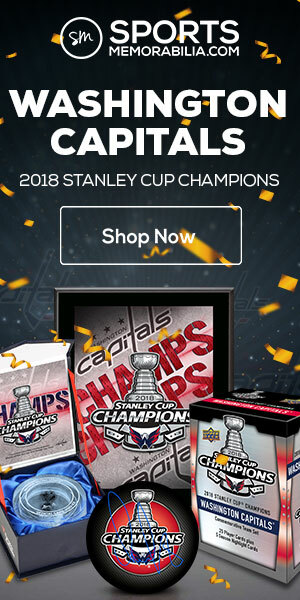 Love that international connection – however, you should have asked for AC Milan items. This soccer stuff is hotter than hell. 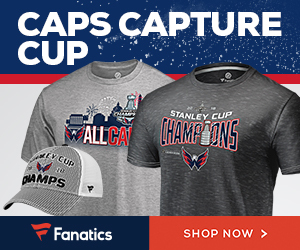 That said, great post of some cool hockey swag.